Many Romanian adoptees want to find their birth families, but don’t know where to start. Neither did our founder, Viorica Magreta. Luckily she had access to her adoption papers, which had all of the information she needed to find her maternal birth family. However, she didn’t have any resources to look to and didn’t have any connections in Romania to ask. Then she created the United Adoptees of Romania Facebook group. While she wanted to meet others who were adopted from Romania, she also wanted to find her birth family. Luckily, a member of the group reached out and helped her out for free.  United Adoptees of Romania would love to reunite adoptees with their birth families, but right now we do not have the resources. That won’t prevent us from giving advice and responding to messages and emails asking for help. We’d like to offer this post as a starting point for those who are wondering about the different avenues to take in finding your birth families. The first step before you start searching is having your adoption papers nearby so you can look for important names, dates, and locations. The never forgotten Romanian children – Copiii niciodată uitați ai României is a fairly new Facebook Page. The woman who runs it has helped over 200 Romanian adoptees find their birth families and reconnect with them. We would definitely recommend reaching out to her page. She usually gets back to you fairly quick. We definitely think this is the BEST method – and it’s FREE. Facebook Groups. If you type in the city/village you were born in in the search bar on Facebook, usually, there is a group for people from/living there. If you start chatting with some people you may be able to ask if they know anyone with your birth mother’s or father’s name. This is a fairly private way of going about finding your family. You need to be careful who you trust though. Not everyone has the best intentions, so be careful what you tell them about yourself and your life outside of Romania. United Adoptees of Romania doesn’t recommend sending money either. Media. Now there are certain types that we would recommend more than others. United Adoptees of Romania 100% recommends asking newspapers for assistance. Usually, reporters are trying to find captivating stories, and Romania’s “Lost Generation” is usually a topic that Romanian’s love to read about. If you look up the city you were born in with the word “newspaper” after it in google, you can usually find a relevant newspaper to contact. We recommend staying clear of talk shows, if you go on the talk show the majority of Romania will see your story/birth family’s story, and that might cause your reunion to not go very well. If you want to go on a talk show we recommend asking your birth family if it’s ok with them. Remember, this reunion isn’t just about you. There are other methods such as hiring a private investigator, but those are super expensive usually and there are so many other ways that are free. But if you want to hire someone, go for it! You may be wondering how to communicate once you join Facebook groups and eventually when you reunite with your family in Romania. We have good news for you! Luckily, most Romanian’s know English. However, in the case that you come across someone who doesn’t know English, these are our recommendations for communicating. 1. Google Translate/Bing Translate: while they are not always accurate, they do give you a general idea of being able to understand things. Copy and pasting can get old but after a while, you will start being able to recognize words. 2. Groups/Pages on Facebook: Earlier we mentioned utilizing Facebook groups. Romanian’s seem to enjoy talking to people in America. And pretty much all of the younger generations know English. So if you make a post in one of the groups (in English) saying that you are looking for a friend to help you learn Romanian, you will probably get a few people interested in talking to you. High school and college-aged Romanians usually like meeting new people and becoming friends. 4. YouTube: There is a channel called “LearnRomanian with Nico“. She uploads little lessons that some of my friends find very helpful. Of course, she isn’t the only one teaching Romanian on YouTube, if you search around you’ll find some helpful videos. We will end this here, and maybe add some things in the future. There are many people who are willing to help out, you just have to make the effort to find them. United Adoptees of Romania hopes that this leads those who haven’t started their search yet, in the right direction. Good luck with your search! ** IF YOU HAVE ANY OTHER METHODS THAT WE MAY HAVE MISSED FEEL FREE TO WRITE THEM IN THE COMMENTS.